Welcome to The Divatude Collection. Owned by the oh-so-Divalicious Michelle. 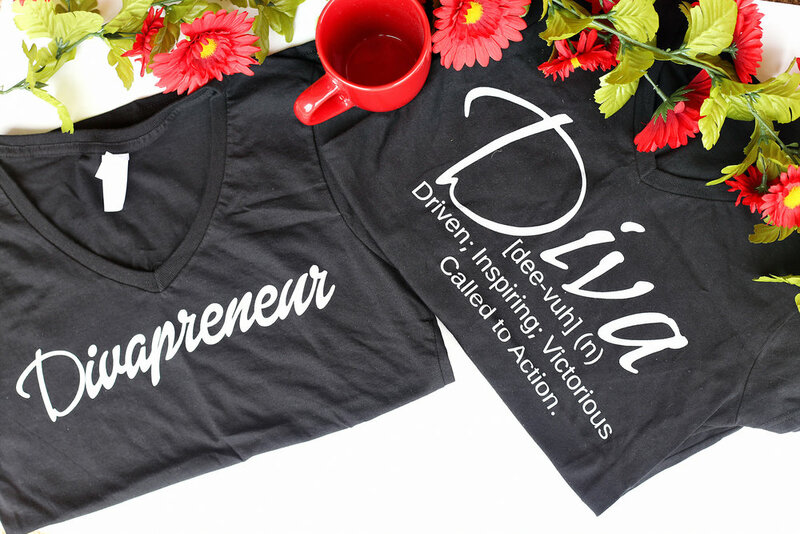 Home of inspiring t-shirts for all Divas. Are you connected with us on Instagram? 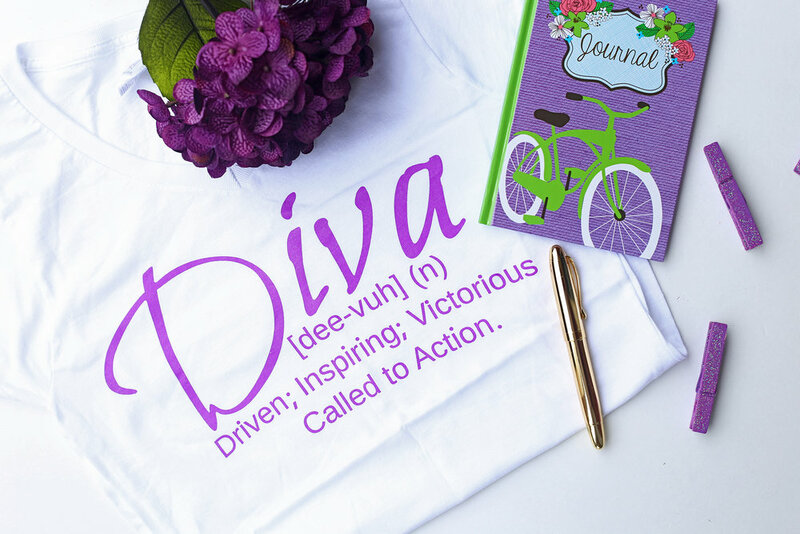 Follow @divatudecollection and use #DivatudeCollection #DivaDefined or #Divapreneur to get featured.